If you have a gifted child, there are some gifted children characteristics you can’t miss. Gifted children are often more challenging than children who are not gifted. Here are some of the most common characteristics they have. Gifted children often disrupt class. It is important to note that these children are not disrupting class to be rude or disrespectful, they are disrupting the class because they are all done with their work or because the work is too easy for them. To combat this teachers will want to come up with a plan. 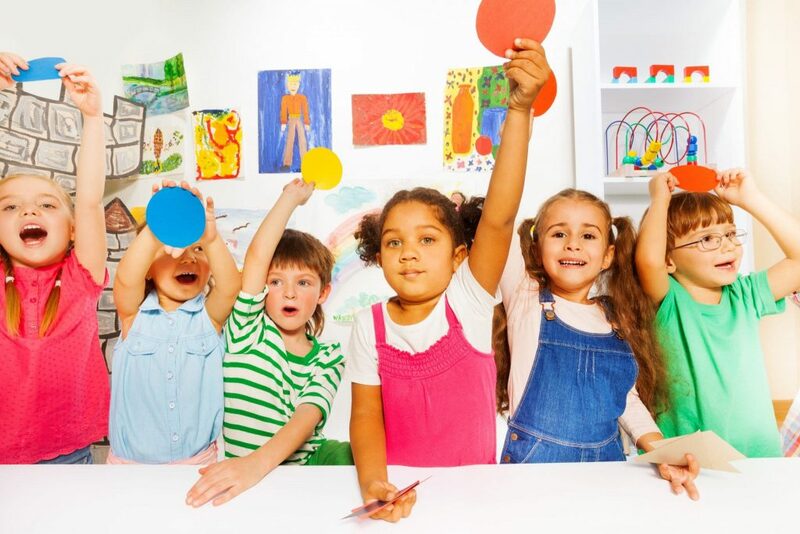 This plan should include a list of ideas or tasks to assign to the child to help keep them occupied while the rest of the class finishes the assignment. These tasks could include reading ahead or taking on additional work. They could also include listening to a struggling reader or helping to tutor a classmate in any subject that the gifted child excels at. This way they are helping the other students and will feel important. Gifted children are often bored. They are bored with school, they are bored with extra curricular activities and they are generally caught up on all of their work. To combat this parents can enroll a gifted child in additional classes such as a martial arts class where they will learn discipline and technique. They could also enroll the child in theater classes or dance classes. The busier the bored child is the less likely they are to get into trouble at home or school. Art classes are another great outlet for the gifted child. Gifted children are often very artistic and having this outlet can help take the edge off of behavior problems. Some gifted children characteristics are the need for extra attention. If this is the case, consider theater classes for the child. They will love being on stage and having an audience. This is a great outlet for their creativity and will help to give them the attention they are seeking in a positive fashion. More than one parent has found that this keeps their child out of the principals office or the police station as the child is lavished with great attention and it satiates their need for attention seeking behavior. Some gifted children seem to learn to read early on while others may not even learn to read until they are nearly in puberty. Either way, this is a gifted child. Most gifted children will learn to read early and show a large vocabulary early on. This is not however, always the case. Consider Einstein who never spoke a word before the age of four. Consider Isaac Newton who did very poorly in school. Thomas Edison’s teachers practically gave up on him and considered him too stupid to learn anything. Walt Disney was fired for ‘not having good ideas’. Had society truly given up on these people where would the world be today? The child that appears to be too slow or ahead of others, is often gifted. A gifted child may well excel in one subject but be a total and complete failure in another subject. Consider the mathematician that can figure out any math problem without a calculator or pen and paper, yet cannot spell a word correctly to save his or her life. The three typical behaviors noted for gifted children are as follows: General behavior issues, learning issues and creativity issues. Gifted children tend to learn the basic skills and class lessons quickly and more readily than other students do. They can quickly deal with abstract ideas and are much quicker at picking up on non verbal cues. A gifted child will question everything. Not to be annoying, but rather to understand how things work. They will spend more time concentrating and ask questions that really make the parents and teachers pause to think. Gifted children characteristics are often challenging to parents and teachers, but when parents and teachers apply these students to other lessons and more challenging class work and responsibility, the child will excel and push themselves even harder to be successful in life.